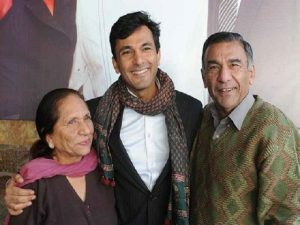 Celebrity Chef Vikas Khanna’s message for his Father after he died, will leave you teared eye! 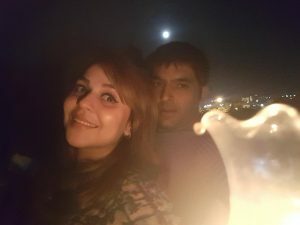 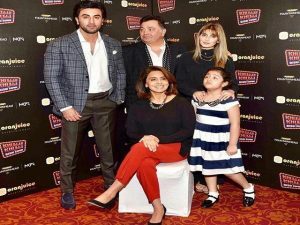 Rishi Kapoor book ‘Khullam Khulla’ launch brings whole Kapoor family together! 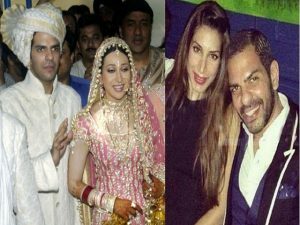 Sofia Hayat shares steamy photos with Fiancee, reveals would be husband’s identity, background, wedding date and plans!